The field of autonomous driving is continuously developing, and the research demonstrates that self-driving vehicles will dramatically improve traffic flow as well as safety. 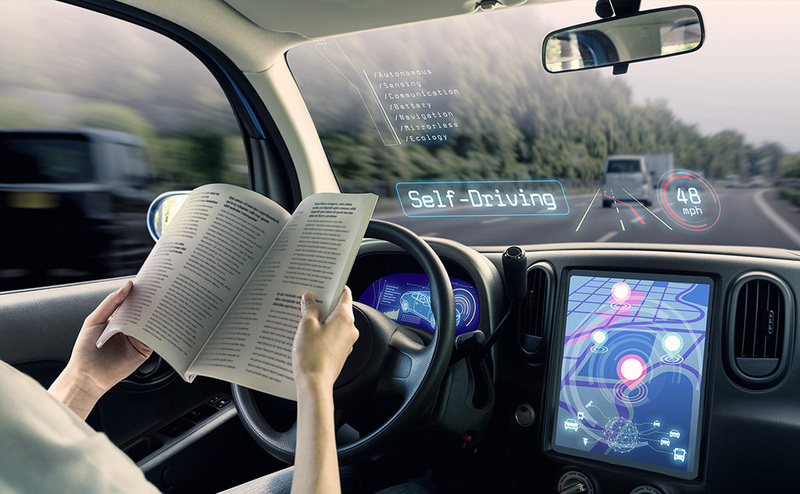 Self-driving vehicles use a combination of technologies, sensors, cameras, radar and artificial intelligence to travel safely between destinations without human assistance. The field of autonomous driving is continuously developing, and the research demonstrates that self-driving vehicles will dramatically improve traffic flow as well as safety. This is a field that we, at Apsisware are very fond of. We have worked on several projects where our research department together with our innovative technologies led to very good results, results that contribute to the development of this future-changing industry. Surrounding objects detection – detecting other objects present in the surrounding environment (other cars and other relevant elements), as well as their segmentation (identifying the object’s contour as precisely as possible). Lens Debris Detection – identifying the disturbing elements on the onboard camera (raindrops, other debris) that can affect the video quality. The use of autonomous vehicles to regulate traffic flow is the next innovation in the rapidly evolving science of traffic monitoring and control. Fully autonomous vehicles in day-to-day traffic may still appear to be far away in the future due to many technological, psychological and policy constraints, but increased communication among vehicles and increased levels of autonomy in human-driven vehicles is in the near future. Copyright ©2019 APSISWARE – The Machine Learning Company. All Rights Reserved.